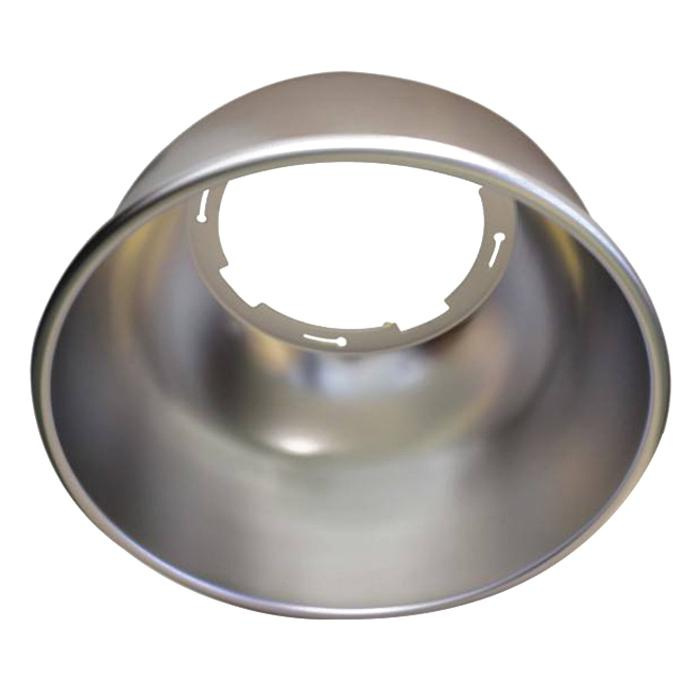 Cree LED Lighting Reflector is suitable for CXB series LED high bay luminaire. It measures 16-Inch x 9-Inch. It features aluminum construction with anodized matte finish.